 There are four weeks remaining in the Microsoft Graph Security Hackathon! Submissions are due March 1 before 5pm ET. Don’t forget: your submission must include a video showing your application. Too often, participants leave this video to the last minute without realizing that it’s an important way to showcase your work for the judges. If you need some help getting started, check out our video-making tips.